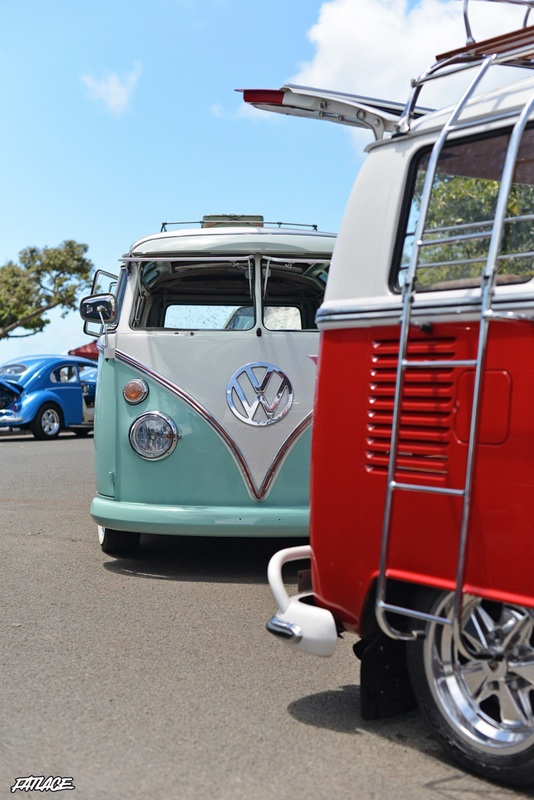 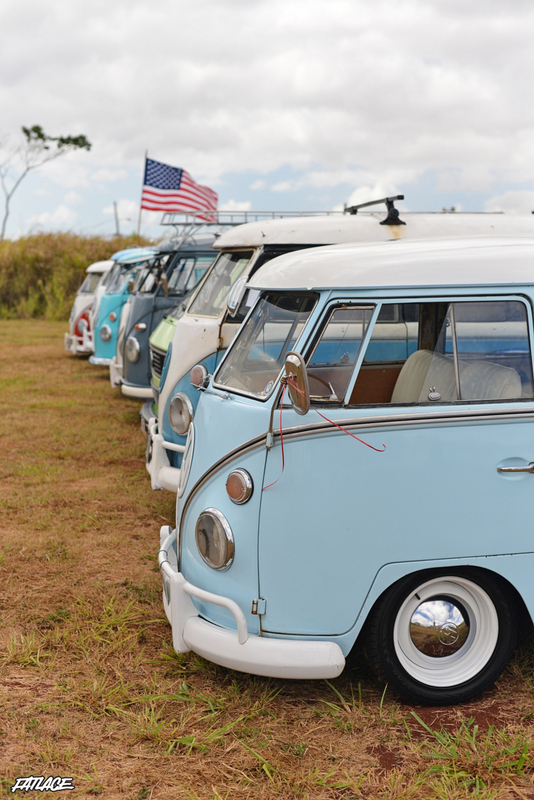 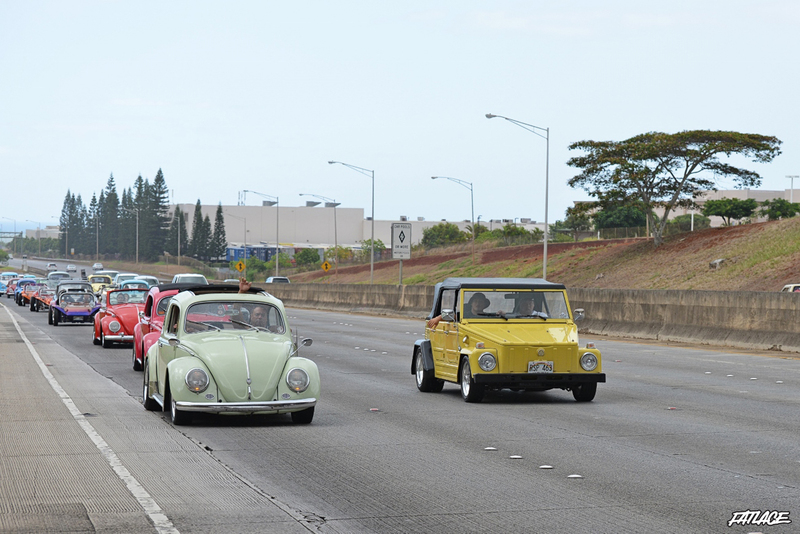 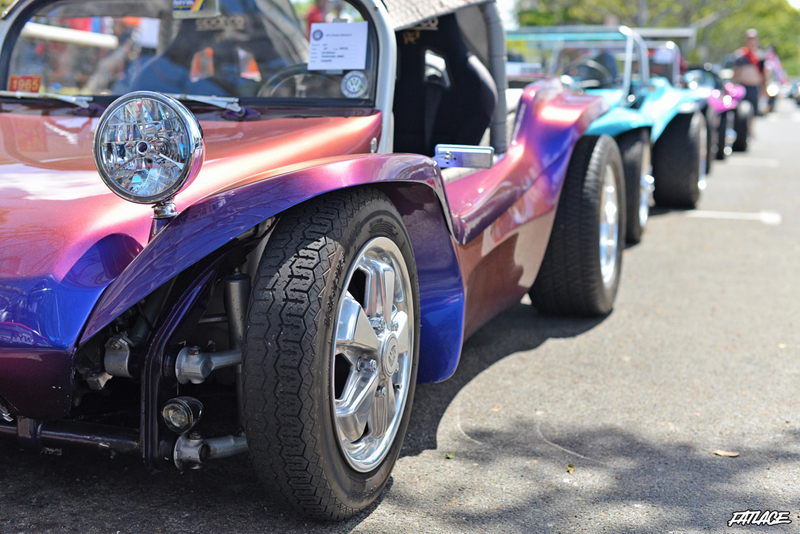 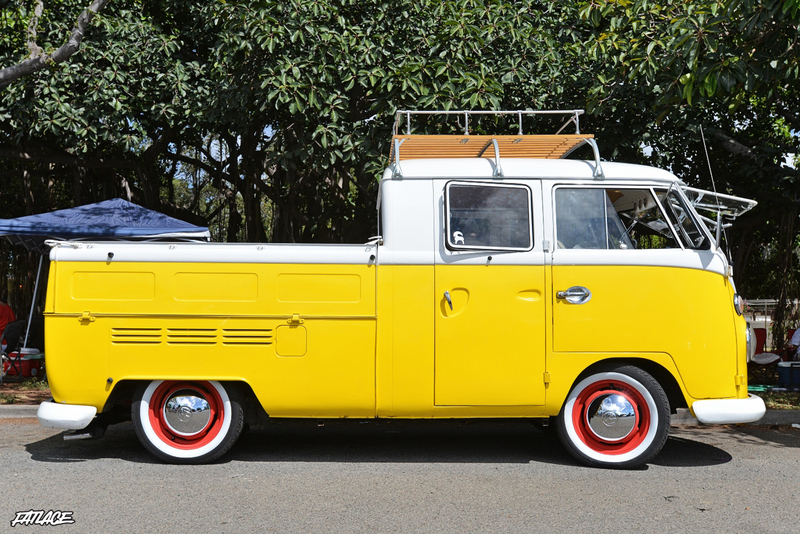 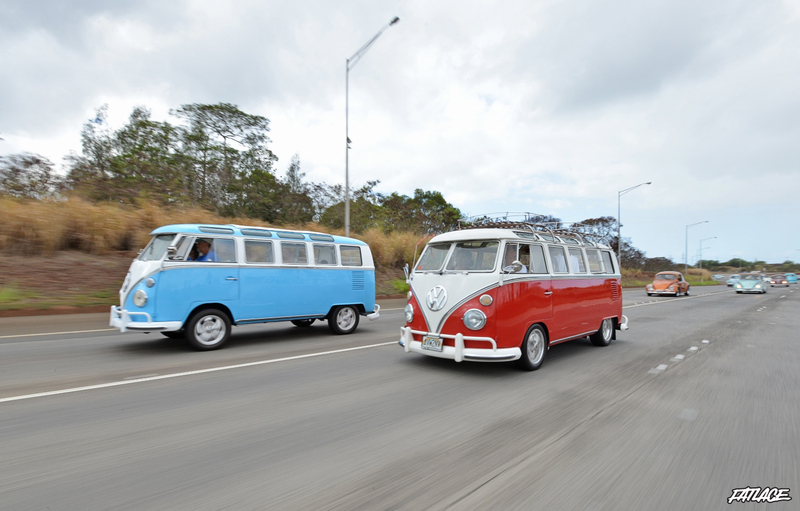 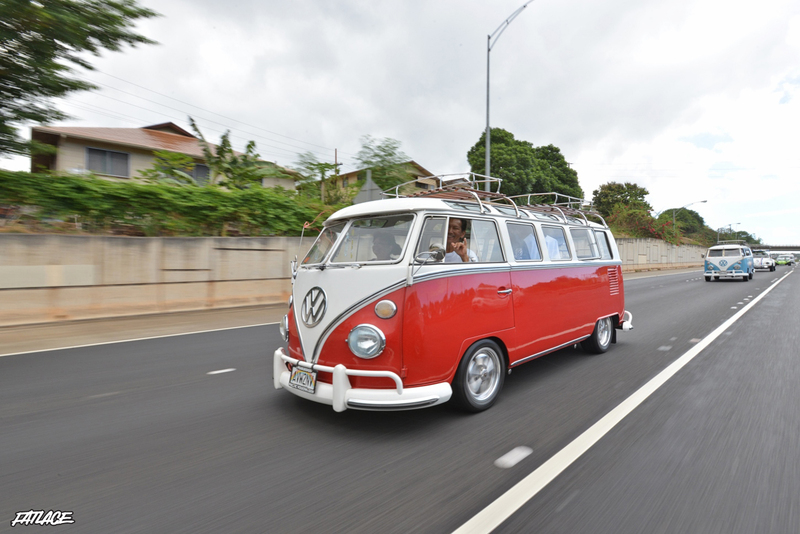 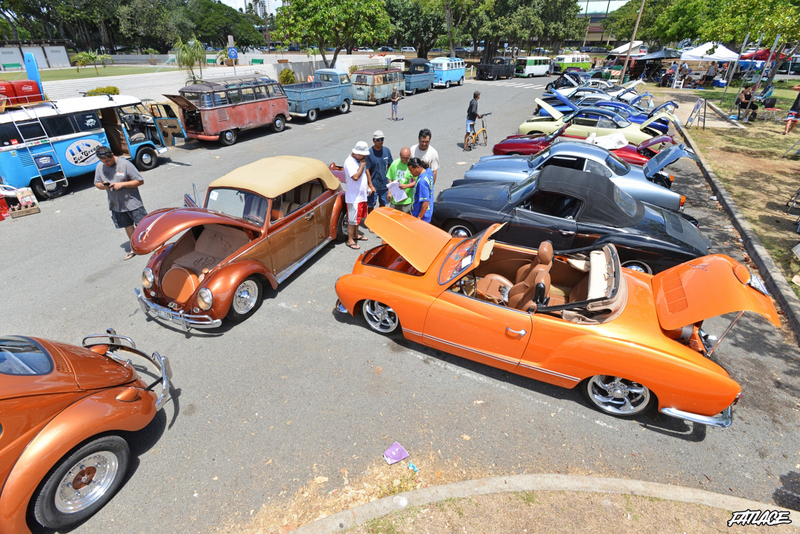 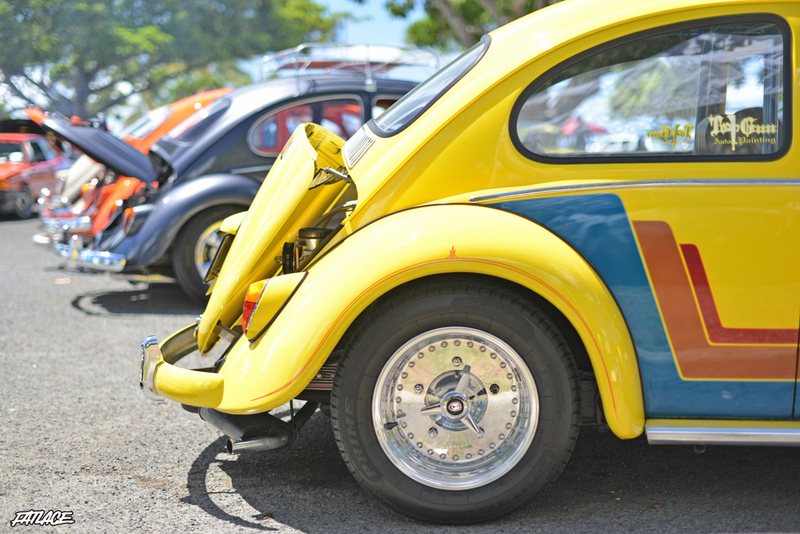 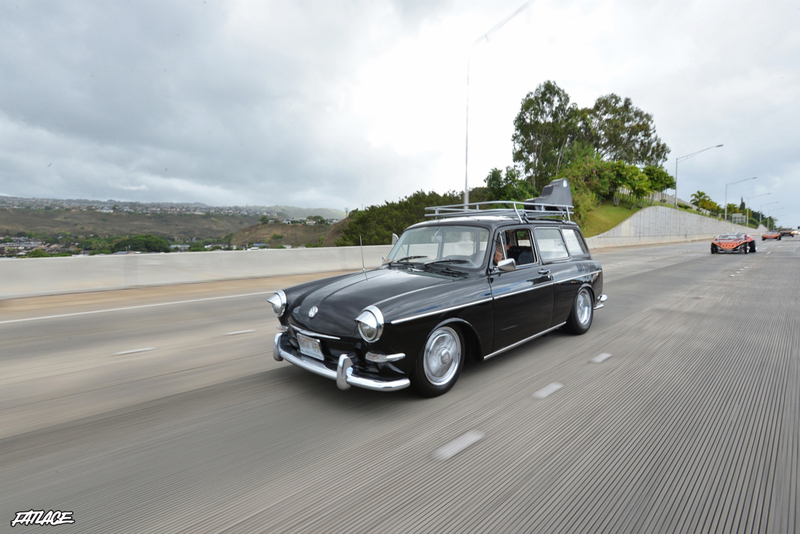 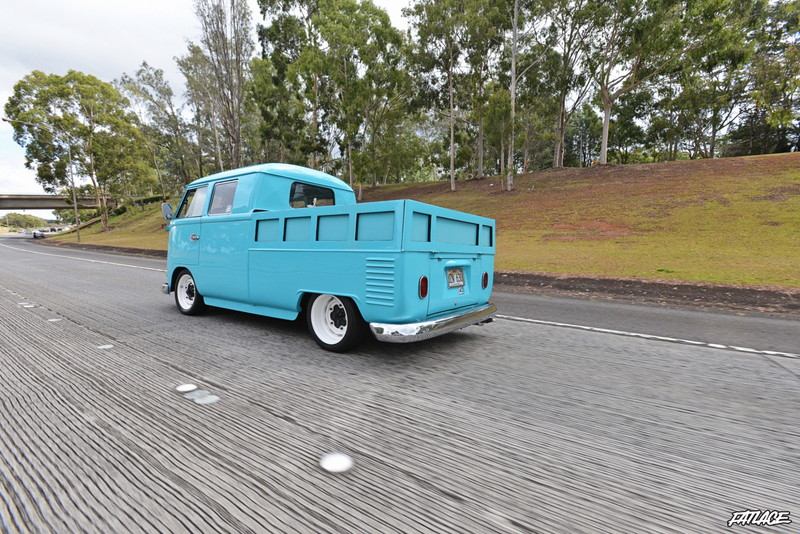 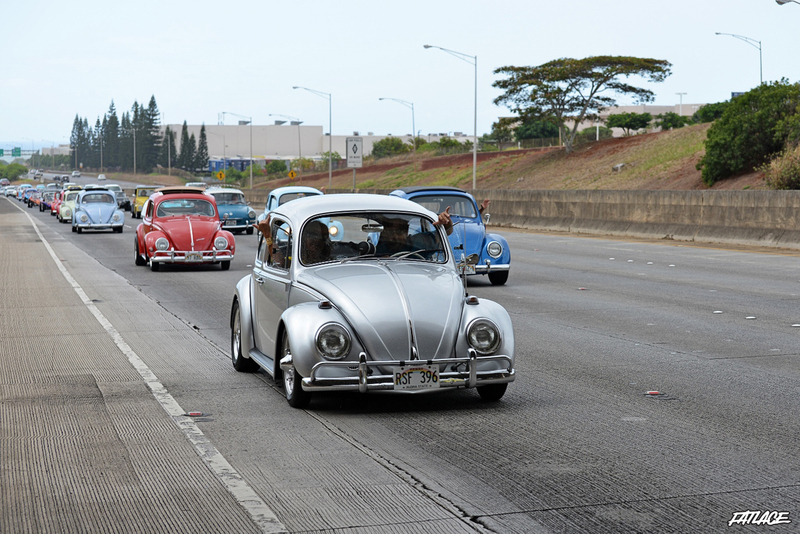 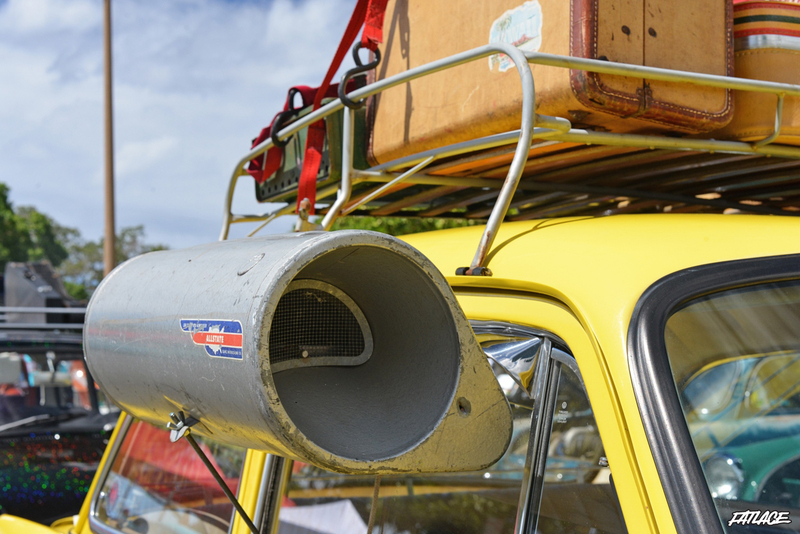 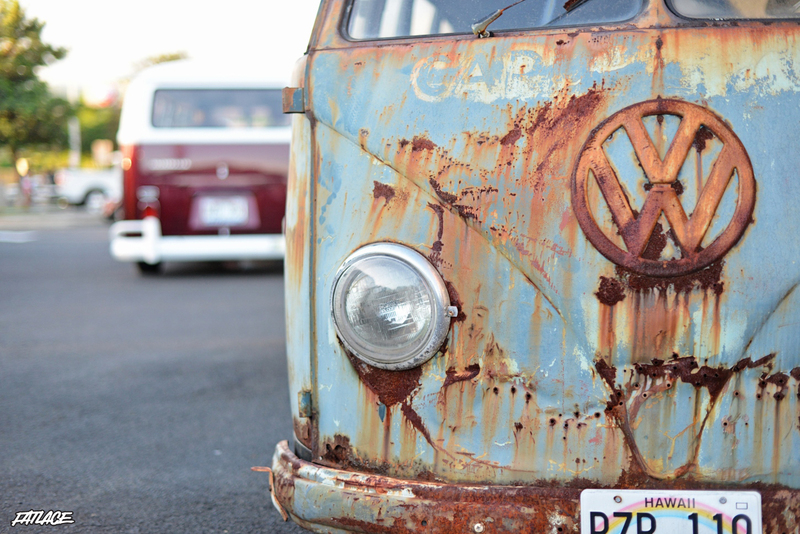 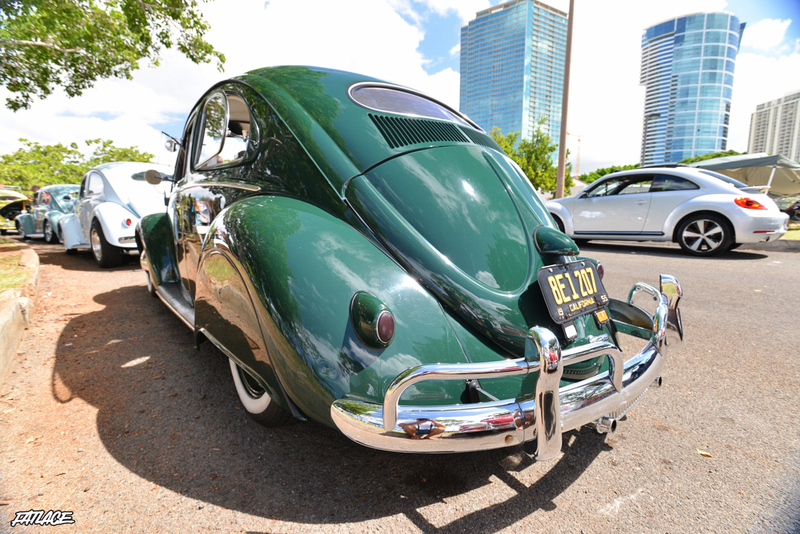 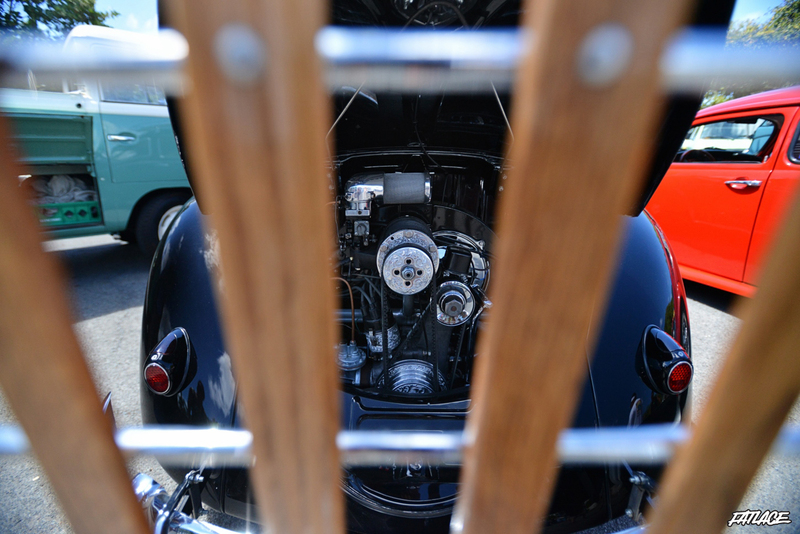 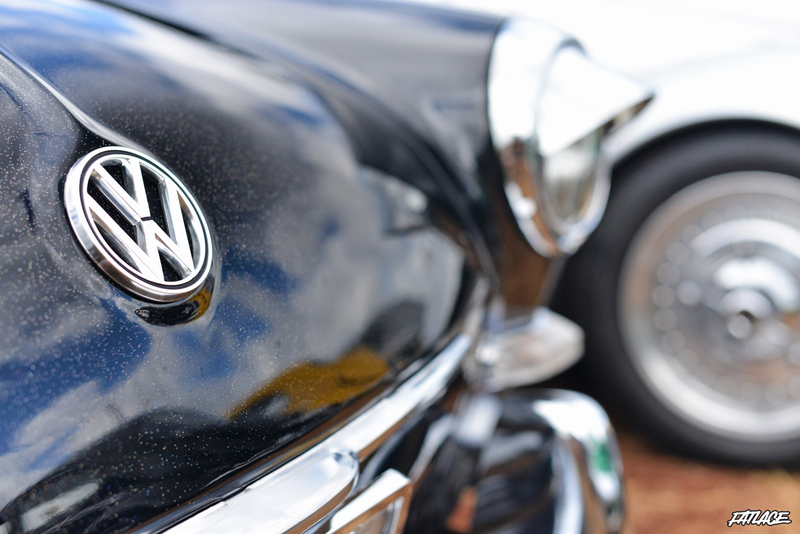 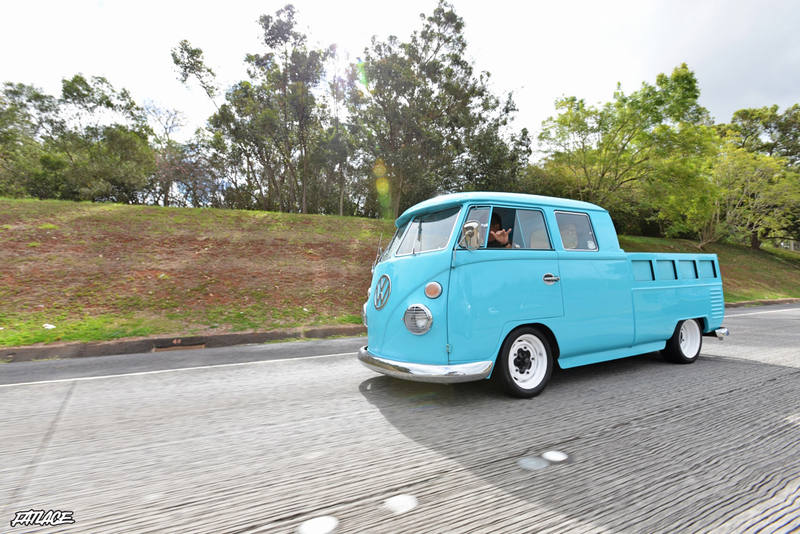 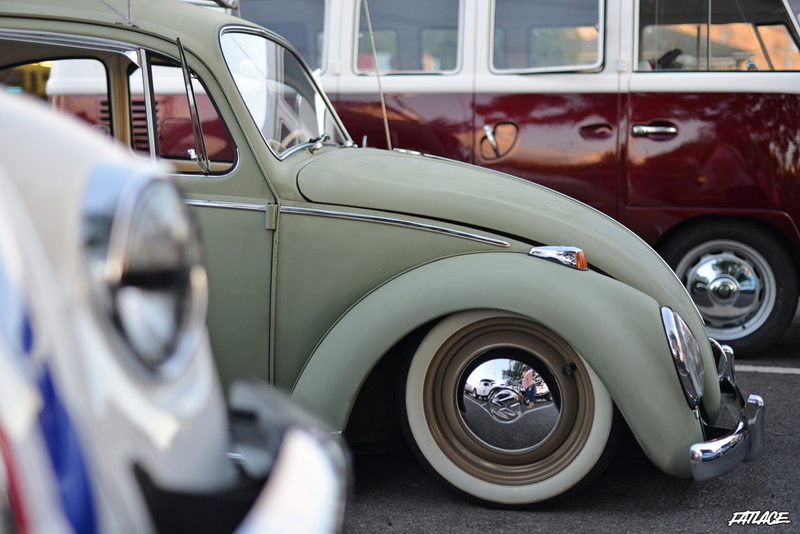 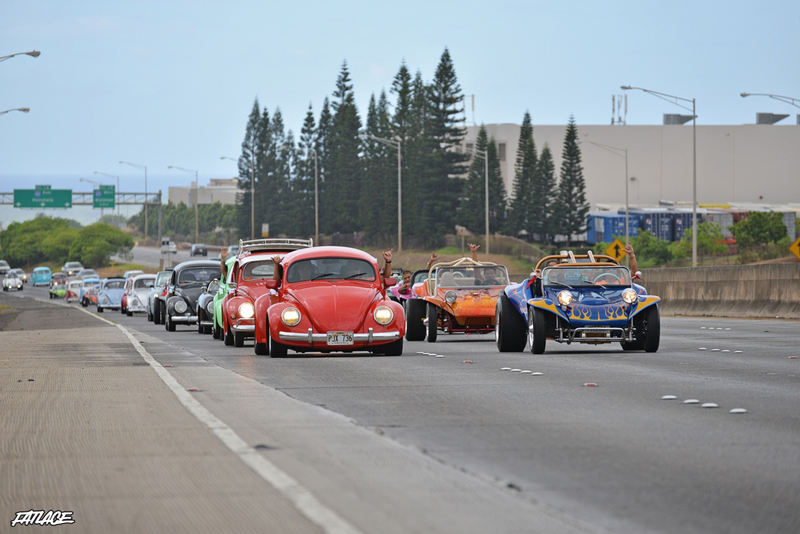 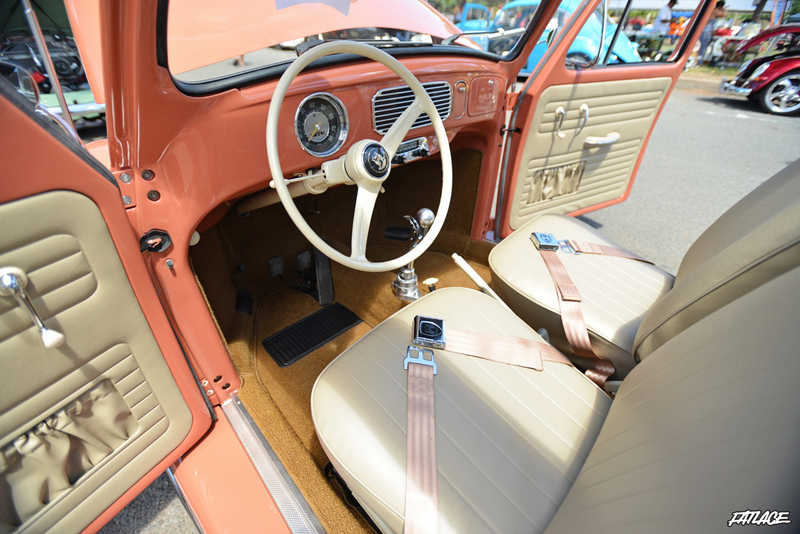 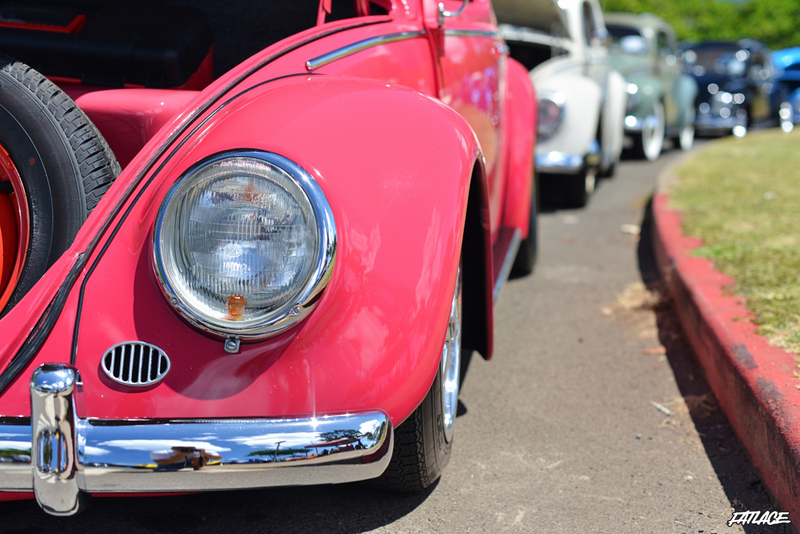 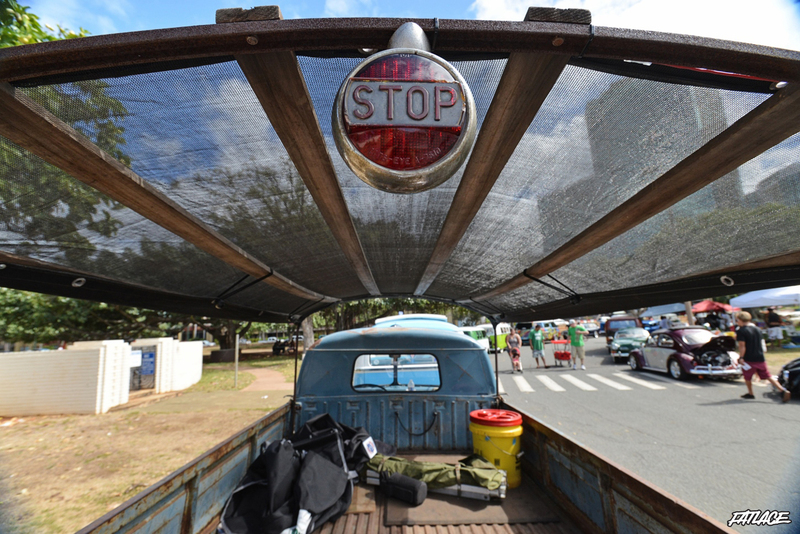 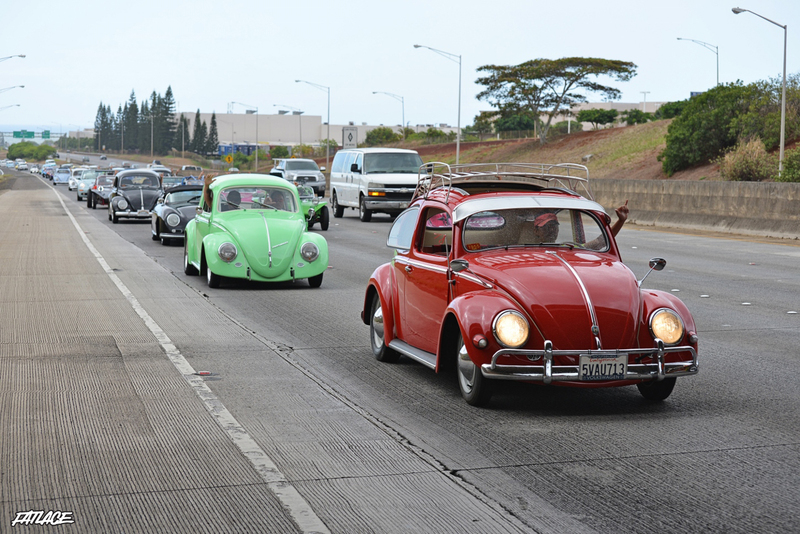 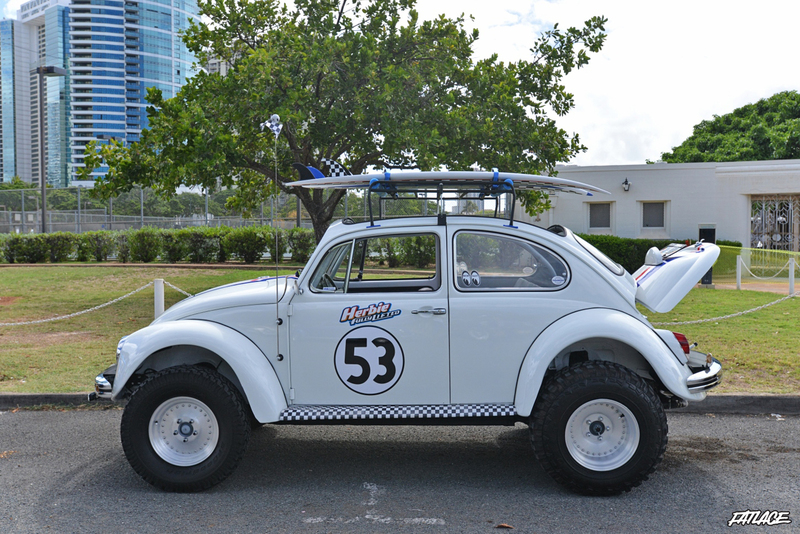 Every Labor Day Weekend, the VW Club of Hawaii shows off Oahu’s best at their Annual Shaka Weekend (see my photos from last year here). 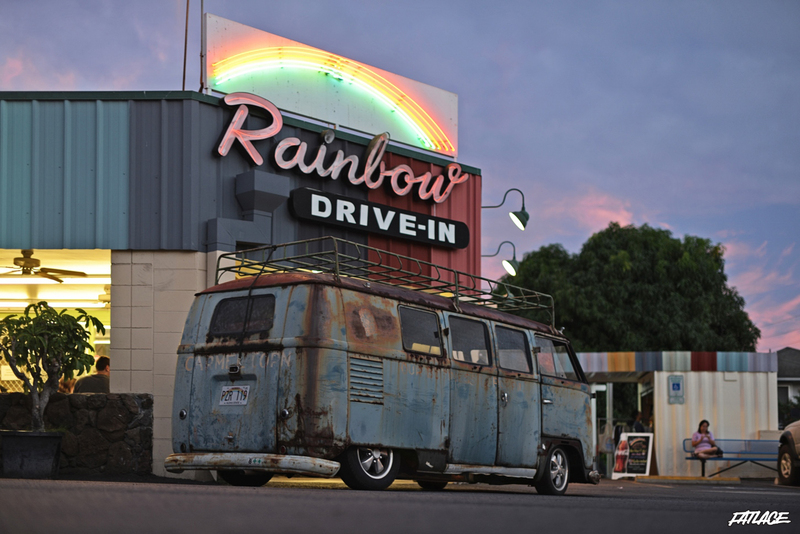 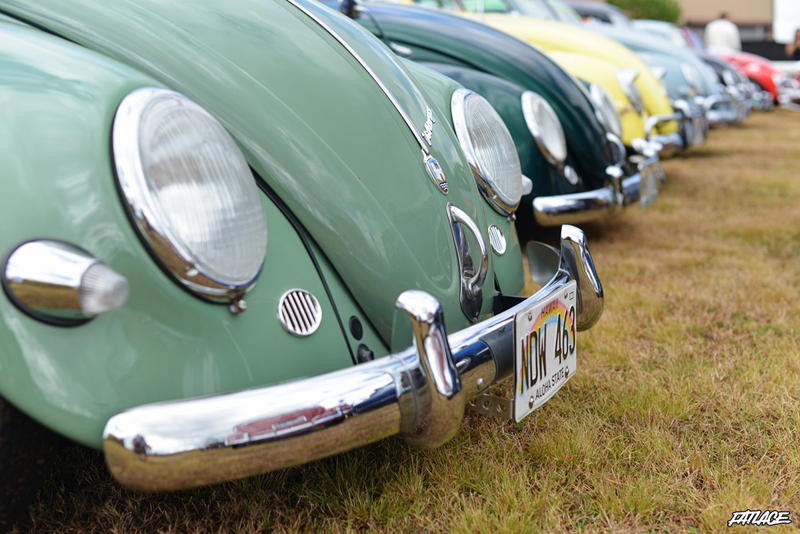 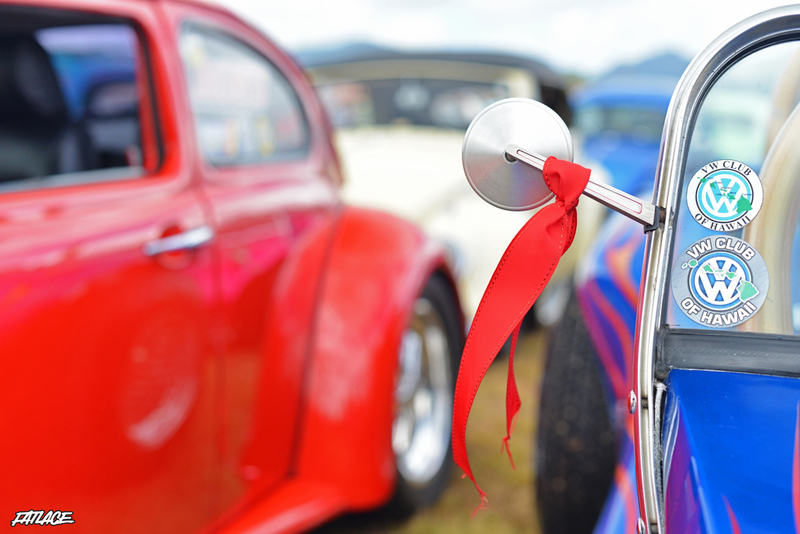 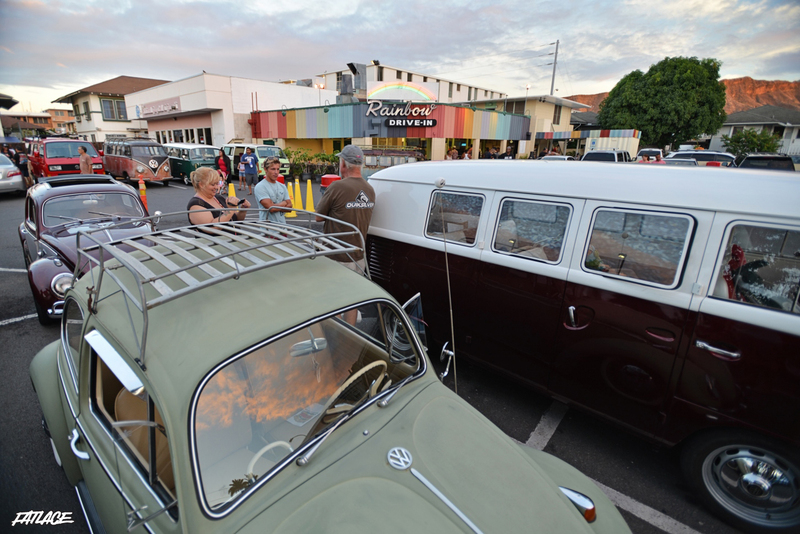 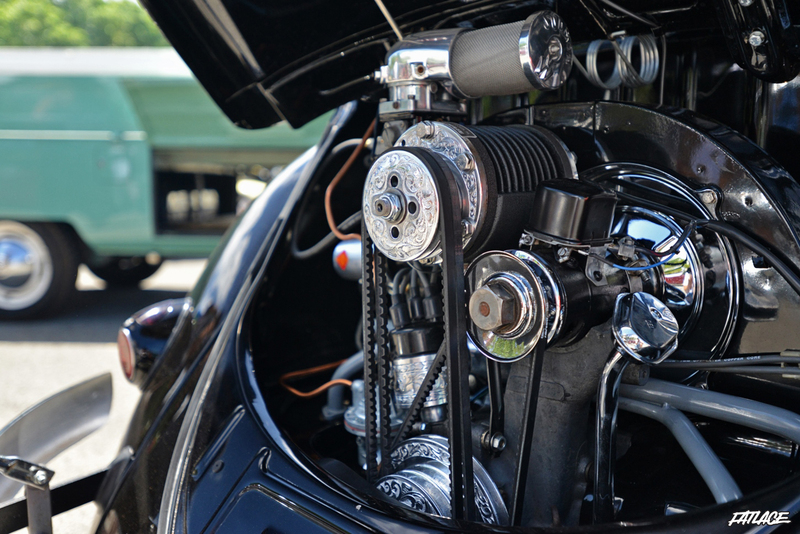 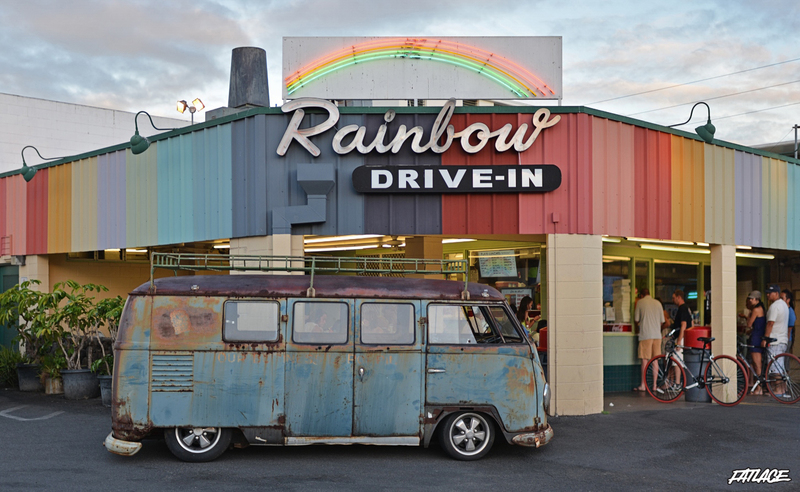 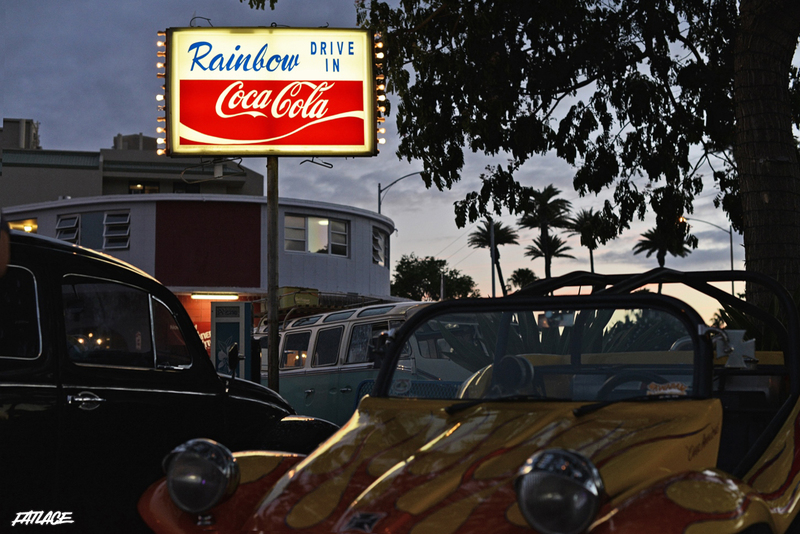 This year the celebration started on Day 1 with a pre-show meet at the iconic Rainbow Drive-In; an appropriate venue for a gathering of classics cars whether in the 1960s or today. 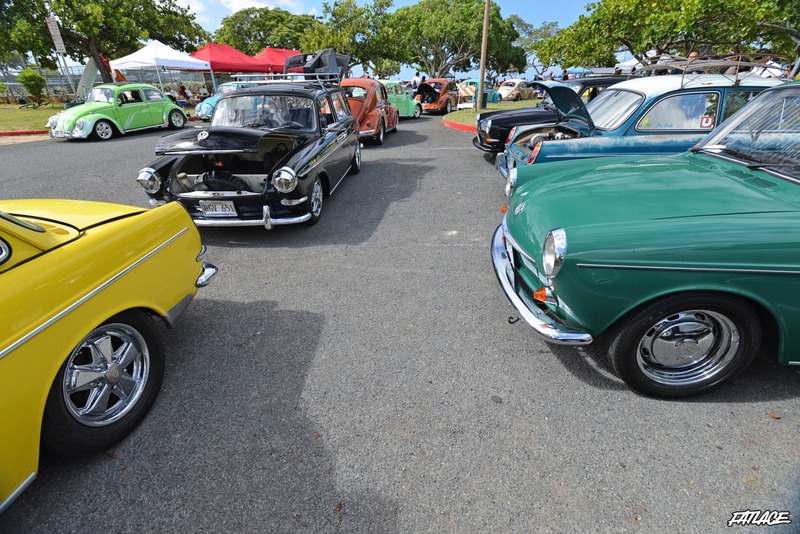 ^ favorite…can’t you tell 😉 The festivities continued on Day 2 with the show at Ala Moana Beach park. 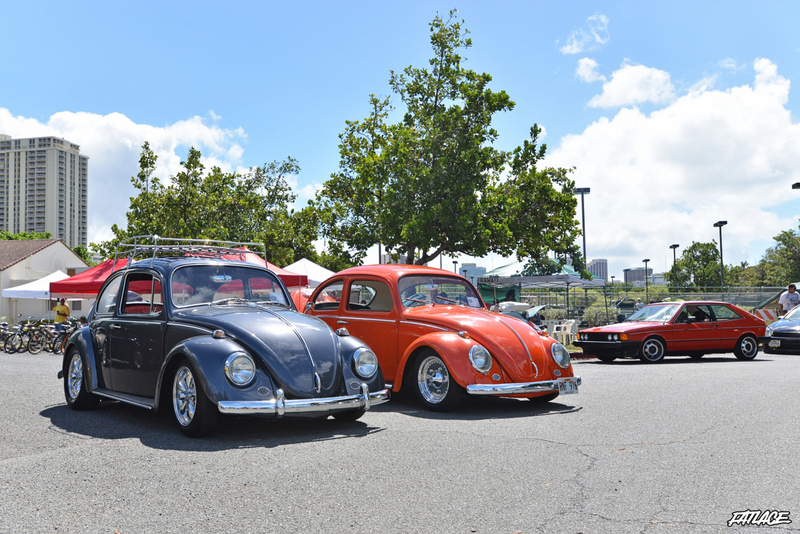 As always amazing cars and great company, but with more makes and models represented than previous years. 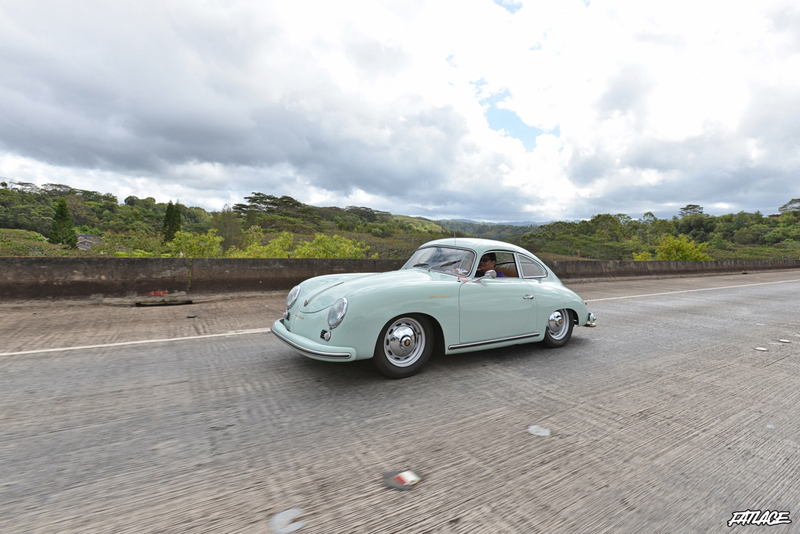 And to bring the weekend to an end, Day 3 was the Cruise and Photoshoot. 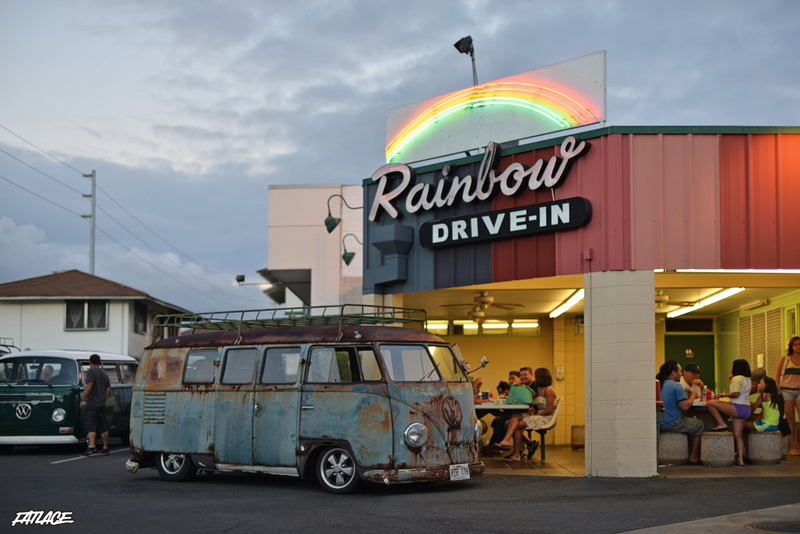 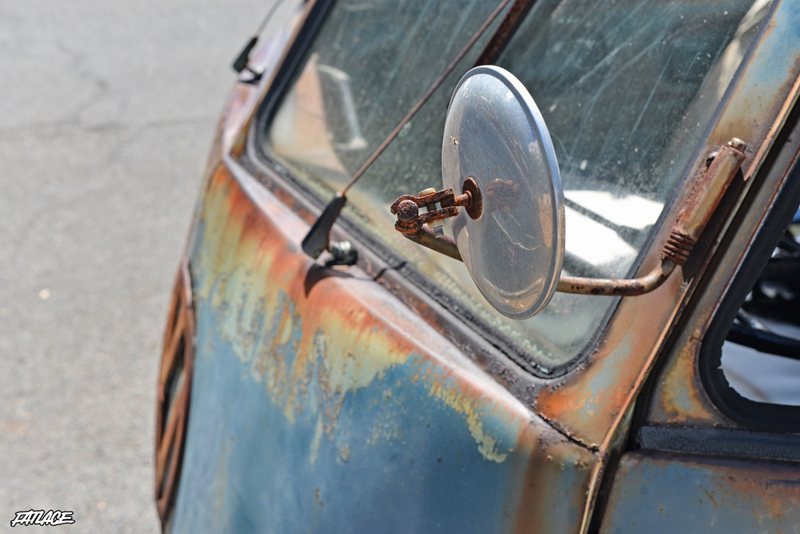 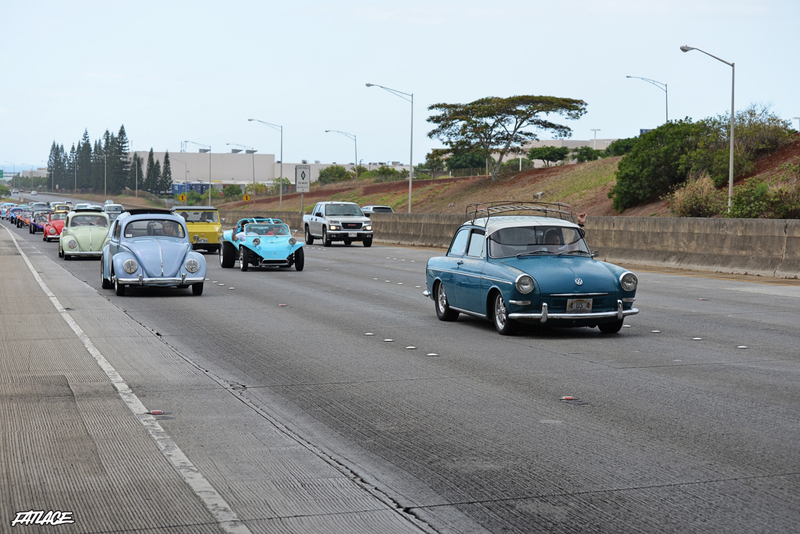 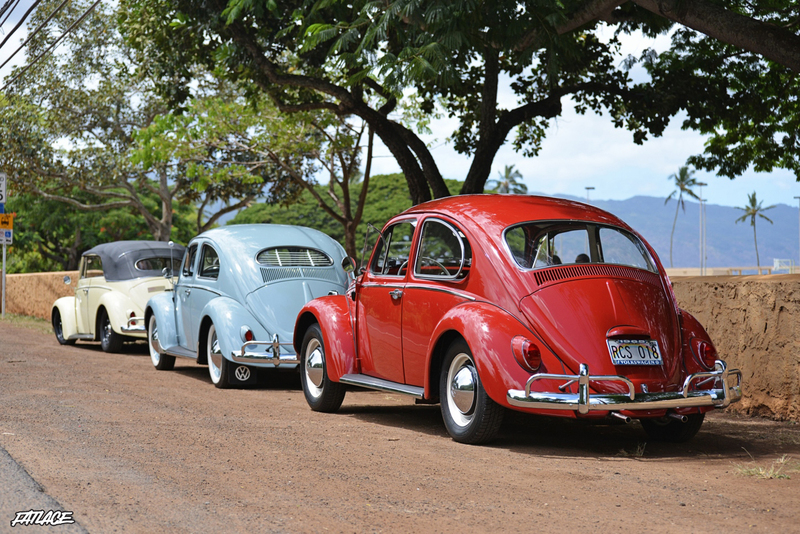 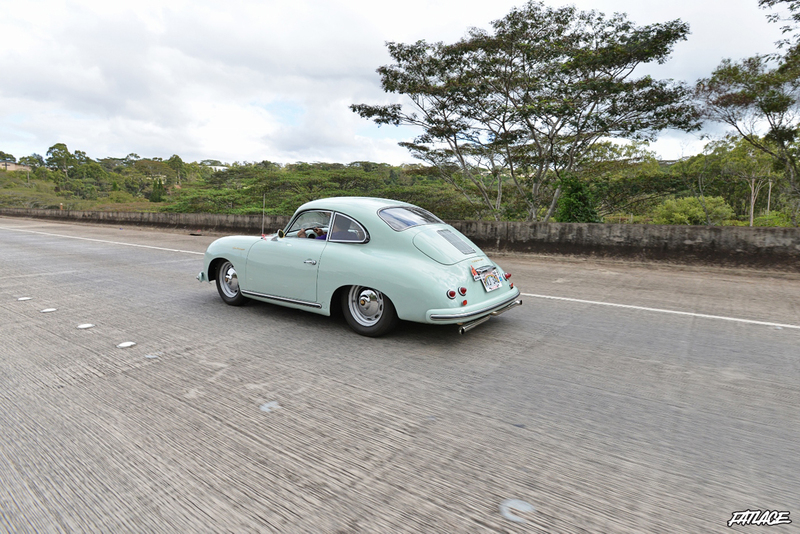 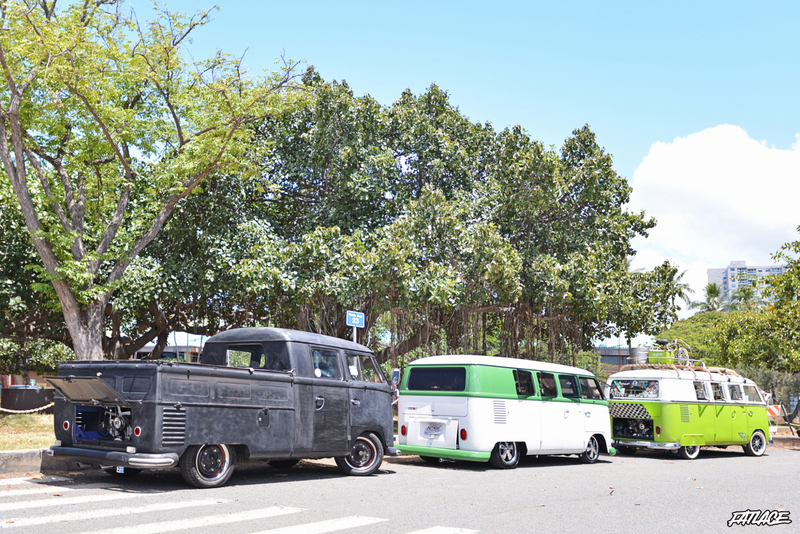 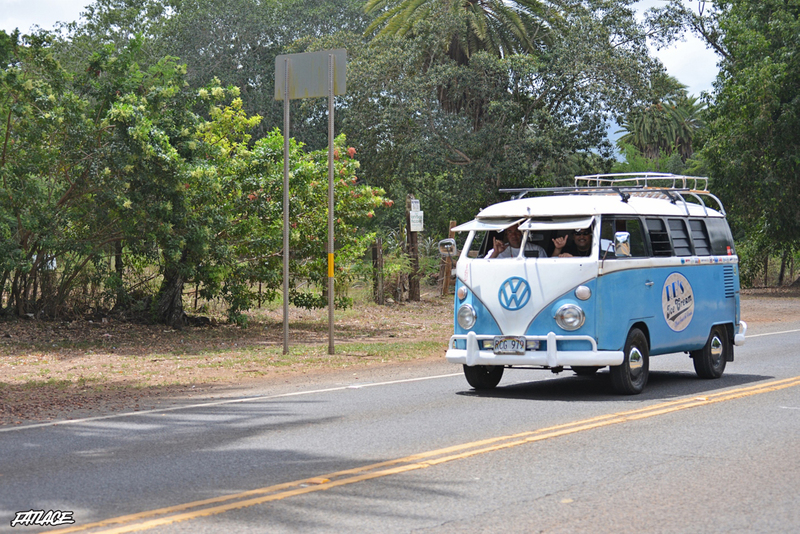 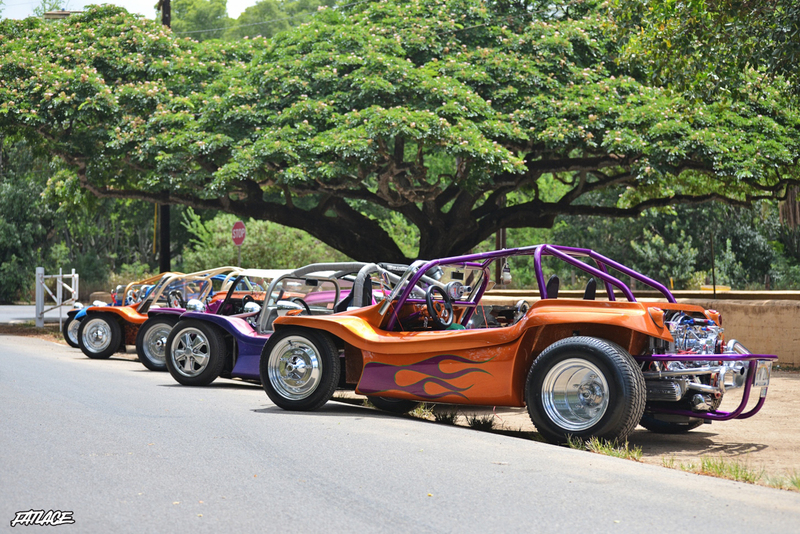 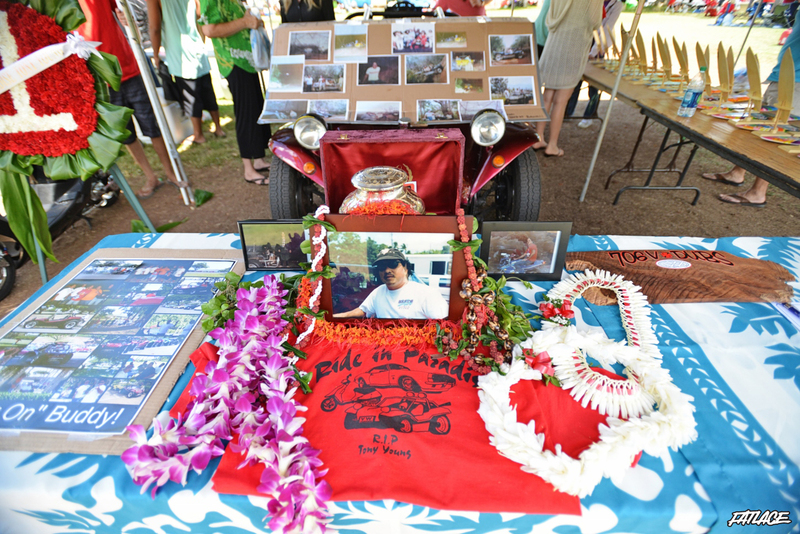 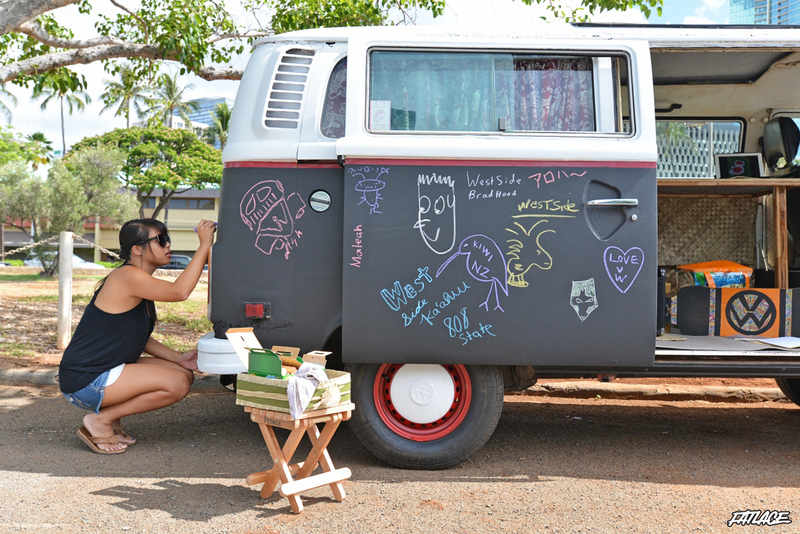 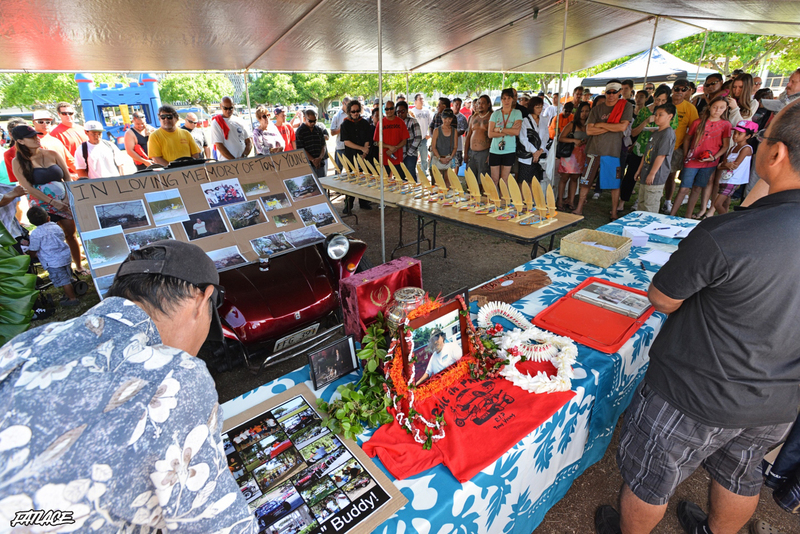 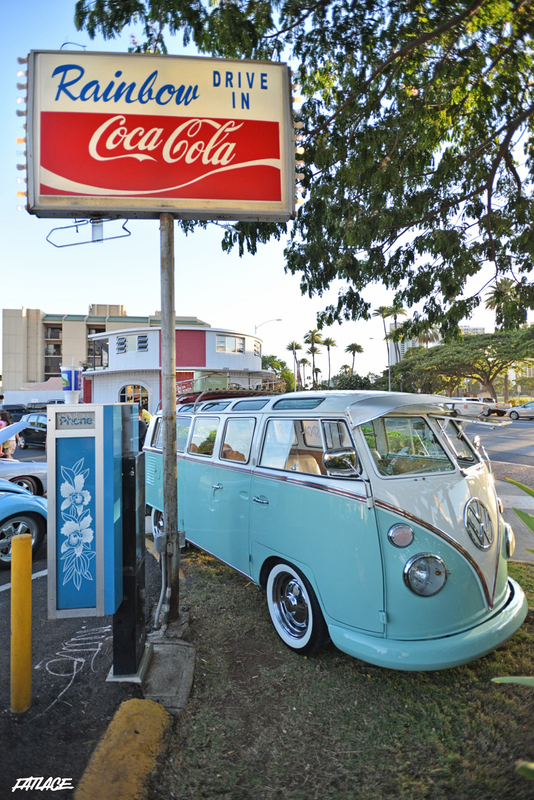 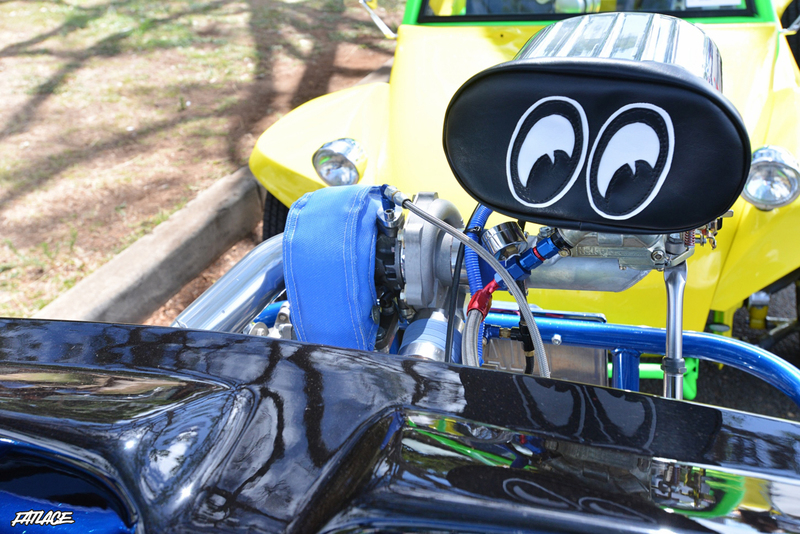 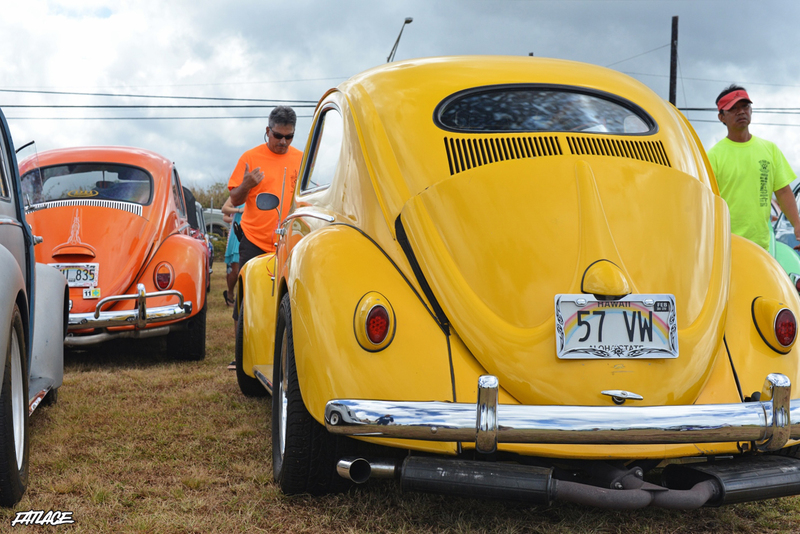 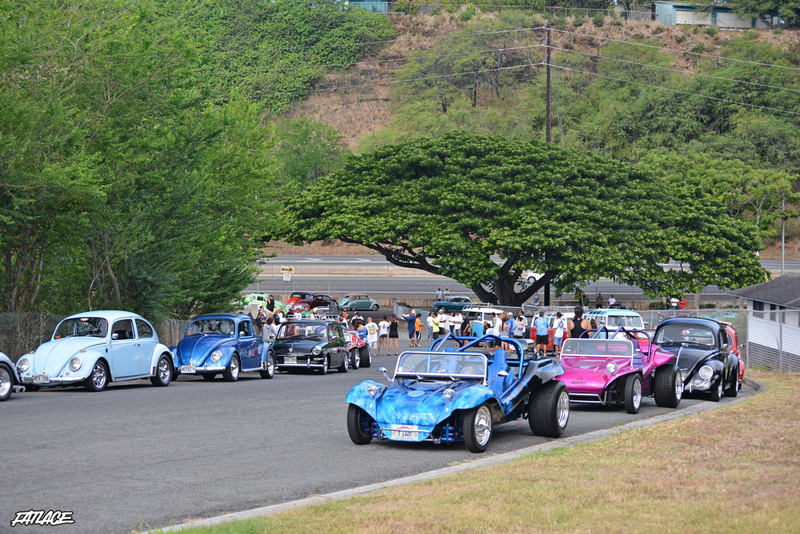 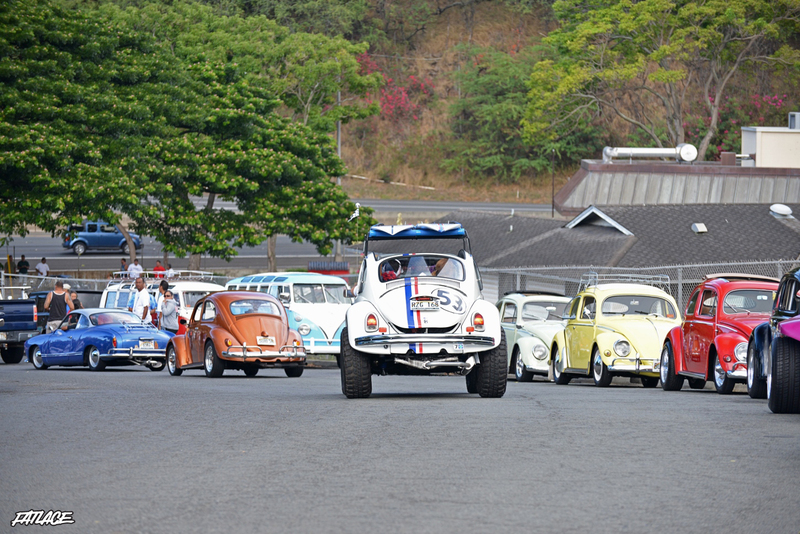 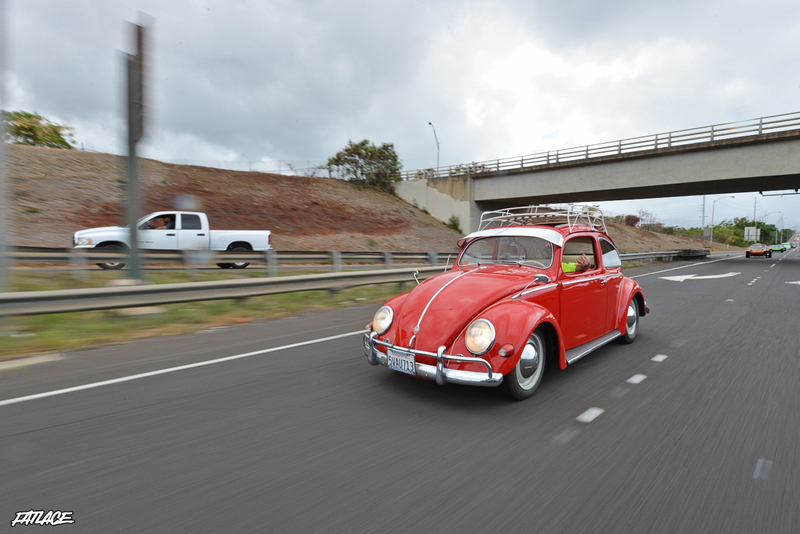 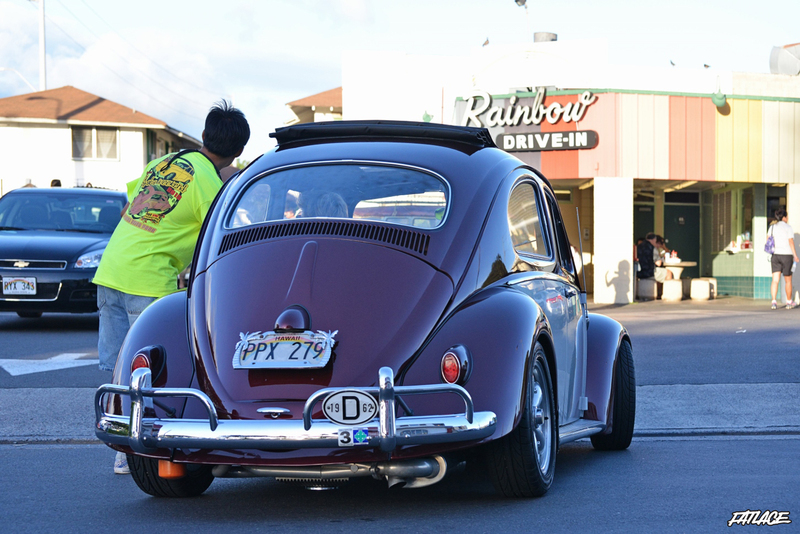 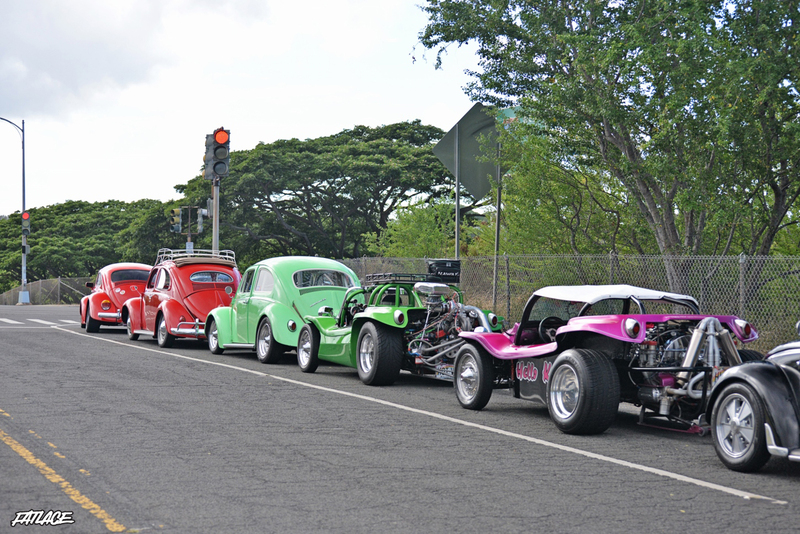 Over 50 cars started at Moanalua Gardens, pit stopped at Green Wold Farms and Haleiwa Beach Park for photoshoots, and continued to cruise around the rest of the island.